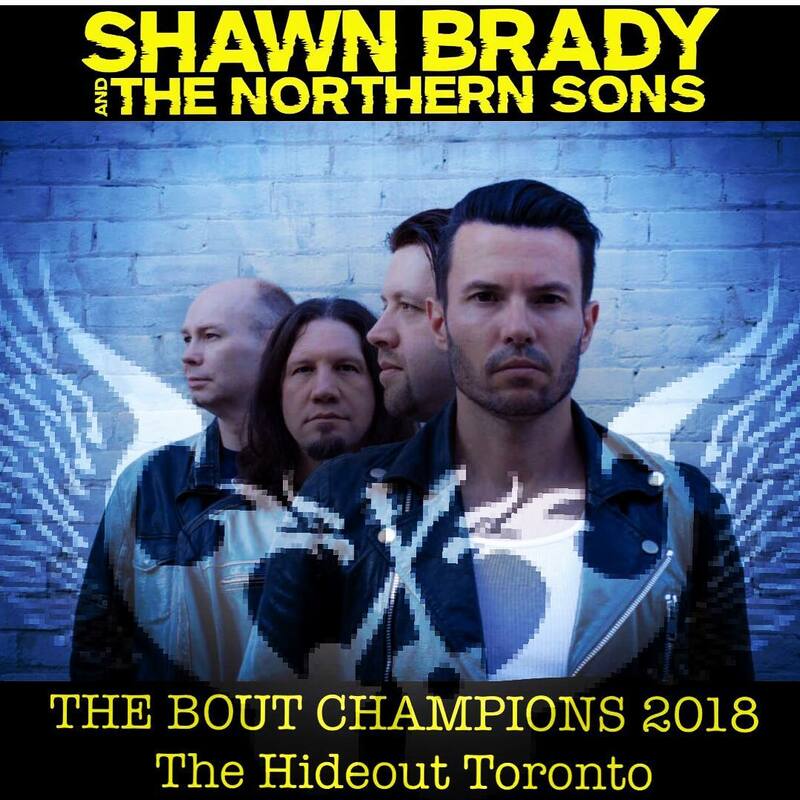 We are thrilled to announce that we won the acclaimed 'BOUT' at the Hideout Toronto. Out of 70 bands, we took home first prize! We want to thank our many friends, fans and supporters! We also want to thank the many talented bands in the competition and of course THE HIDEOUT for putting on such a great festival!